We often receive emails from you with questions about where you can apply for a visa or residence permits. So, we have decided to prepare for you a simple article about Department for Asylum and Migration Policy in the Czech Republic. What is Department for Asylum and Migration Policy? Department for Asylum and Migration Policy is part of the Ministry of Interior which resolves all matters connected with international care, migration and entrance of foreigners to the Czech Republic. Simply said, it is department of Ministry of Interior where foreigners can submit their documents for obtaining a visa. 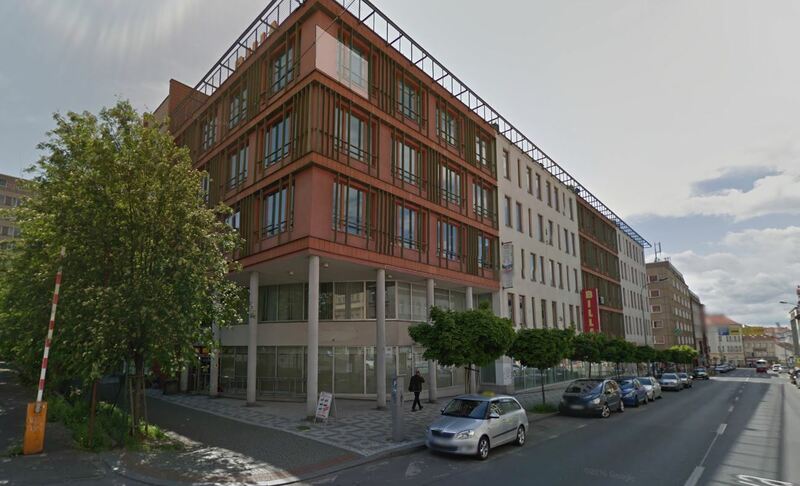 An office of department for Asylum and Migration Policy can be almost found in every bigger city in the Czech Republic, where you can process your visa and ask about everything about obtaining visas and residency. For better orientation we have prepared for you fast navigation, which will show you which office you will have to visit for specific visa. Because some types of visa are not possible to process in Department for Asylum and Migration policy but in the Embassy of the Czech Republic in your home country. Fast navigation: where should I apply for? The report of your presence after arrival to the Czech Republic for third country citizens has to be submit in appropriate Foreign Police department in the Czech Republic. More information about it can be found in our article here. An application for short term visa has to be submitted in the Embassy of the Czech Republic in your state. If you plan to visit more states in Europe then you have to submit the application to the Embassy of state which where you will reside the longest time. In our country is not the Czech Republic Embassy? What should I do? If is not in your country the Czech Embassy then you should send an application to appropriate Embassy in neighboring state. An application for short term visa extension has be submitted in Foreign Police department in the Czech Republic, where you had reported your residency. An application for long term visa you are obliged to submit in the Czech Embassy in your country. For extension of long term visa you have to ask in Department for Asylum and Migration Policy. Long term residence and extension of long term residence is submitted in Department for Asylum and Migration Policy. For temporary residence and also for extension of temporary residence you have to apply in Department for Asylum and Migration Policy. For permanent residence and also for extension of permanent residence you have to apply in Department for Asylum and Migration Policy. If you change your residence in the Czech Republic, then you have to report it in Department for Asylum and Migration Policy. Where can I find addresses of Department for asylum and Migration Policy? 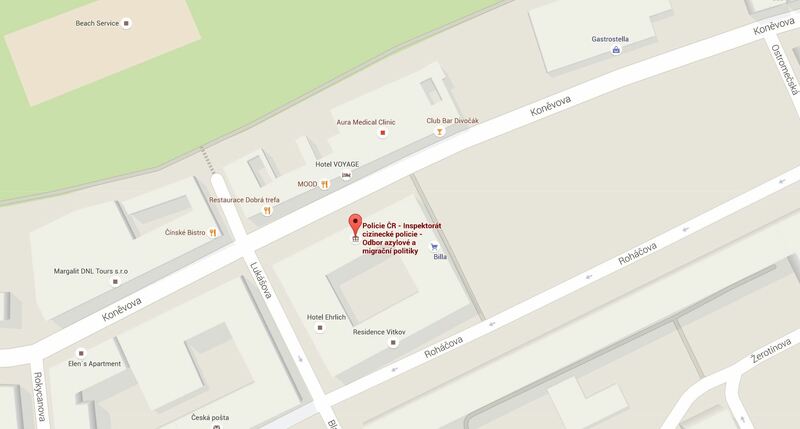 In Prague you can find this workplace in the street Koněvova 188/32, 130 00 Praha 3. This workplace is only for foreigners with reported residence in Prague-East, Prague 1, Prague 3, Prague 6, Prague 7, Prague 8 and 9. 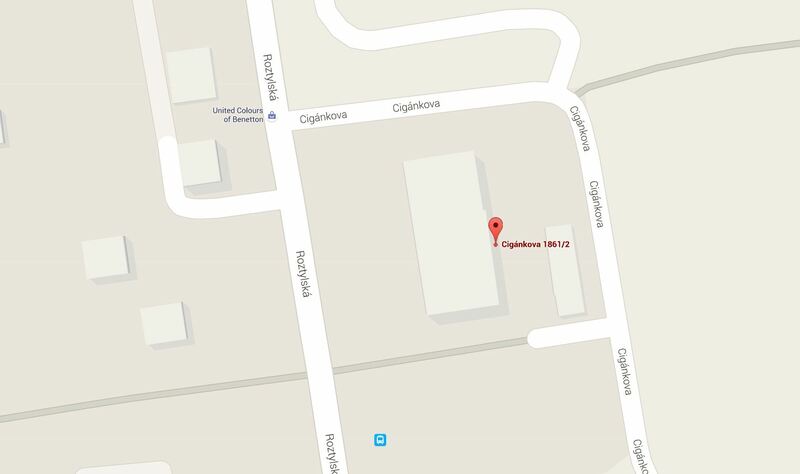 You can find this workplace in the street Cigánkova 1861/2, Prague 4. This workplace is only for foreigners with reported residence in Prague-West, Prague 2, Prague 4, Prague 5 and 10. I would like to apply for a visa, do I have to arrange an appointment before visiting Department for asylum and Migration Policy? Yes, before visiting you should have arranged exact term and reason of your appointment. 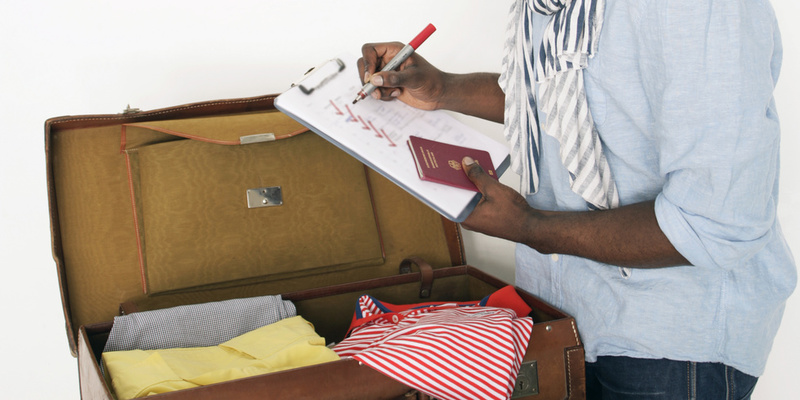 Before visiting you should also prepare your passport. We also inform you that telephone numbers given on workplaces are only for arranging an appointment and not for processing or asking questions according to your visa. Although you will have arranged an appointment be prepared for queue and therefore leave your afternoon free. I have lot of questions regarding to visa, where can I ask? The line exist in the Czech language and also in English. It does not provide information about situation of your application, but it works as a general information resource for foreigners. If you need to obtain information about for example permanent residence or Czech visas it is a good resource of information. I have questions about health insurance for foreigners, where can I ask?